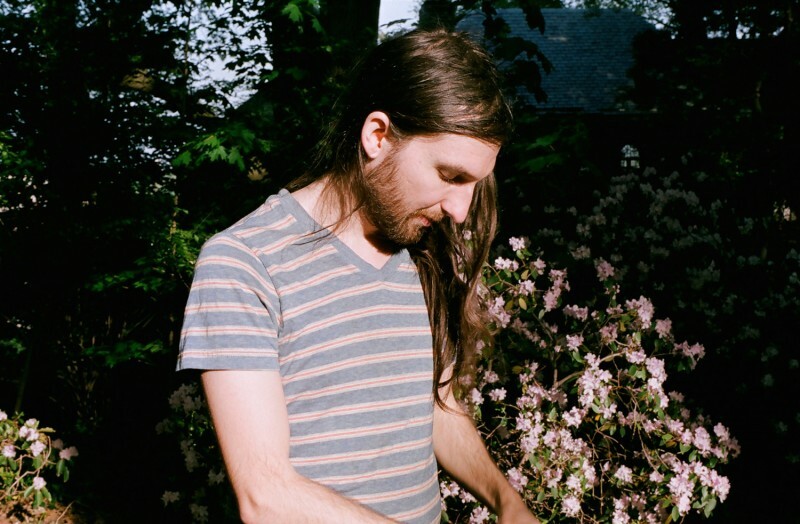 Mutual Benefit was first created as a musical project by Jordan Lee while he was living in Austin, Texas. Lee then moved to Boston in order to meet up with some musicians he wanted to play with. While touring on the road in late 2011, Lee began recording for his debut album 'Love's Crushing Diamond', which went on to become the first Bandcamp release to be named "Best New Music" by Pitchfork. Now, in 2016, Jordan returns with 'Skip a Sinking Stone', his new LP and first on Transgressive, a two-part meditation on impermanence that also acts as a portrait of growing up. 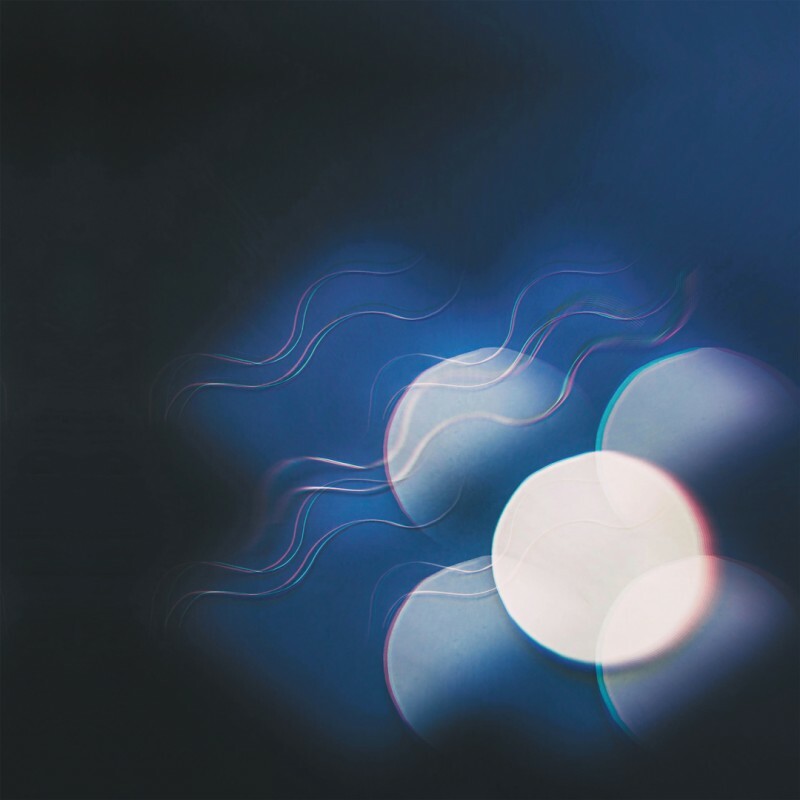 The first half of the record, awash in warm string arrangements and hope, is written about the year that followed: Mutual Benefit’s rotating cast of friends and collaborators is touring non-stop, playing professional stages and festivals, and Lee is in love. The second half of the album finds Lee in New York, in a rare position of having the time and resources to work on the new record full-time. Lee lives and records at the Silent Barn, breaking from his usual nomadic lifestyle to explore staying in one place, reflected musically by a comparative stillness and introspection. However, New York life presents another kind of unreality: one coloured by growing depression, a downturn in the relationship, and a city in turmoil, the atmosphere heavy with grief and anger in the wake of the Eric Garner verdict. 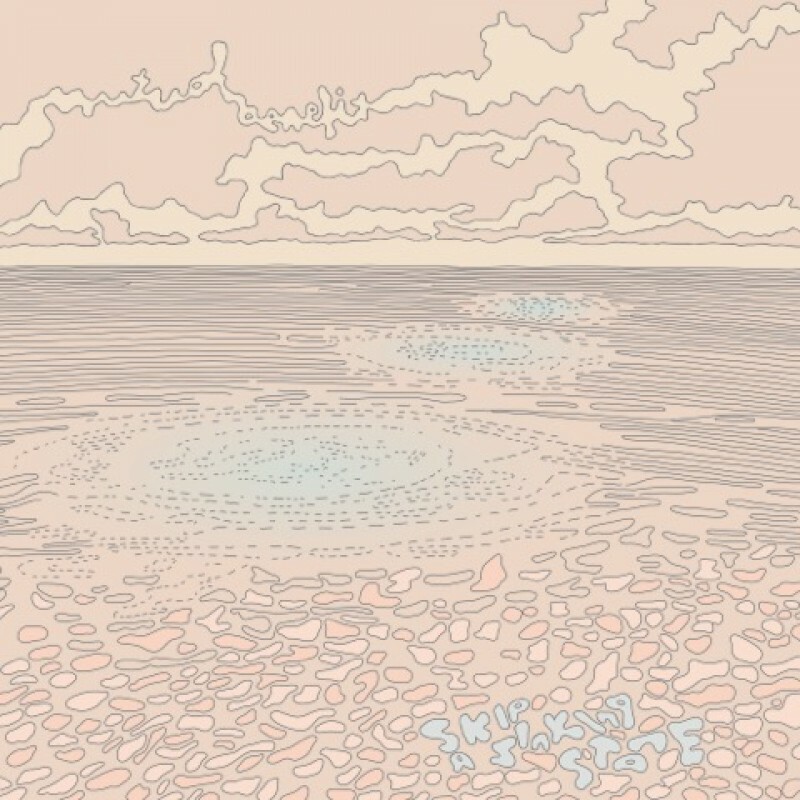 Mutual Benefit’s 'Skip a Sinking Stone' is out 20th May on Transgressive.